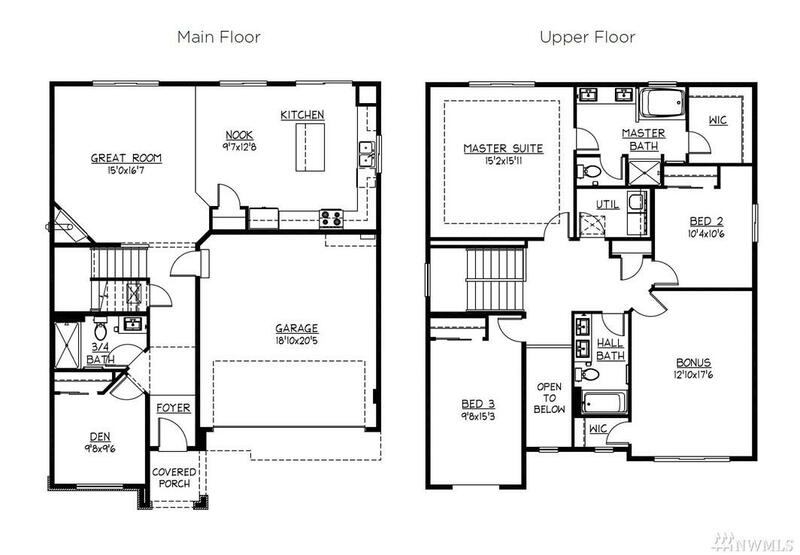 Pacific Ridge Homes presents Davis Meadows. 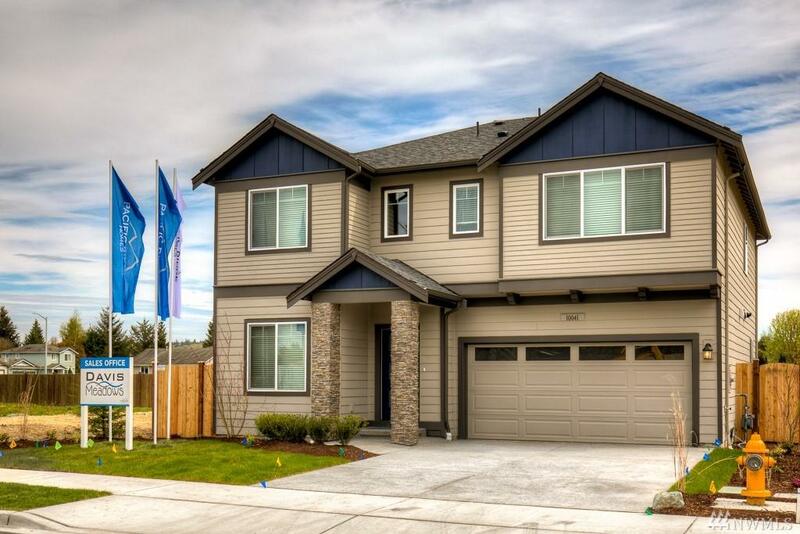 Now selling our beautiful Model Home! 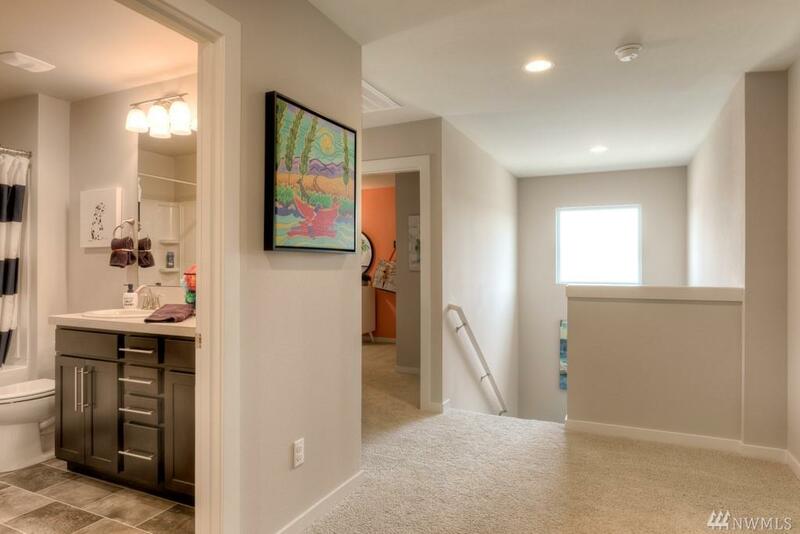 Fully loaded Pilchuck C: 2339 sq ft, 2-story, featuring a 3/4 bath and Office on Main, w/ large Bonus upstairs. 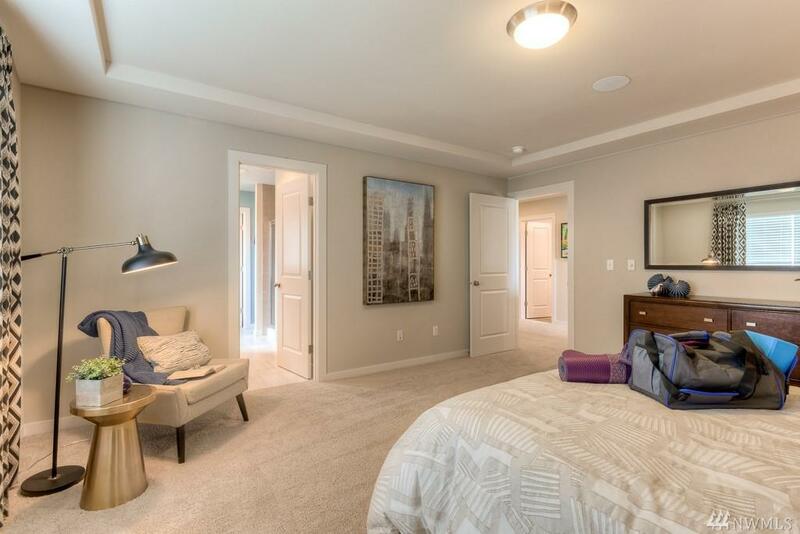 Upgrades include Central A/C, fenced backyard, Blinds, custom window coverings & wall paint, Fridge, W/D, Garage Door Opener, Sprinkler System, built-in surround sound, Smart Home system with app-controlled security panel, thermostat, video doorbell, Amazon Echo, and the ability to integrate much more!